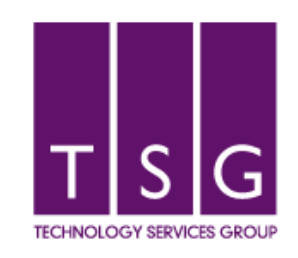 UK based innovative technology solutions company TSG Ltd has been announced as one of 11 worldwide businesses to become a charter member of Microsoft’s limited SharePoint Business Applications Partner Program, the only UK-based partner involved. The selection process for the programme was rigorous as TSG evidenced work it had done with the suite of Microsoft applications. One case study included in the application was with H. Malone & Sons, an established, family-owned Gosforth-based mechanical services contractor.